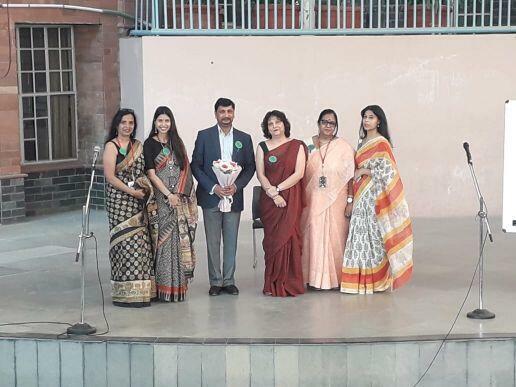 It was time to see pride being exuded by parents of young Highlanders at the Student Led Conference, held on 9th February 2019. 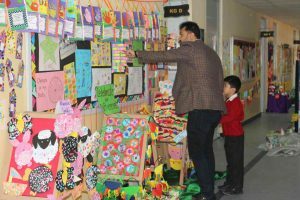 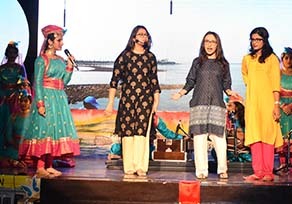 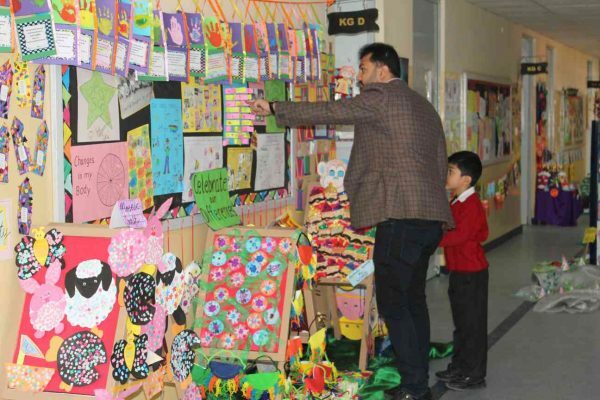 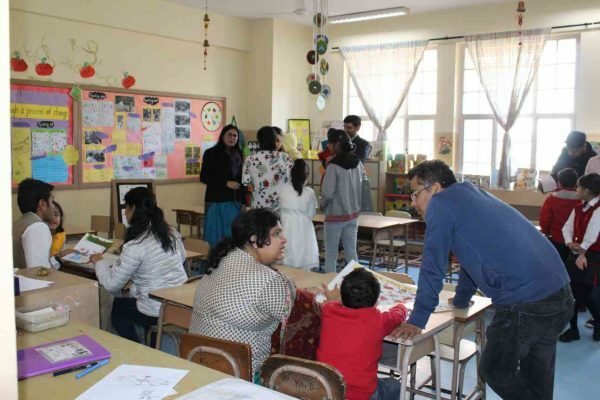 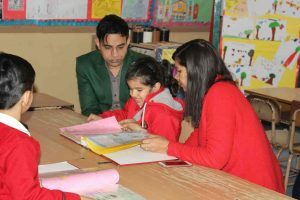 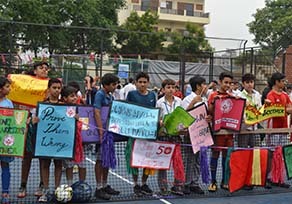 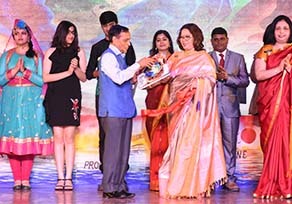 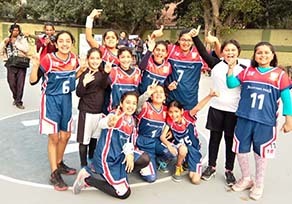 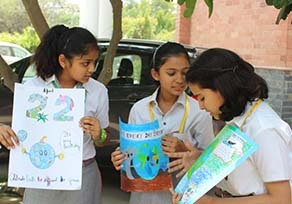 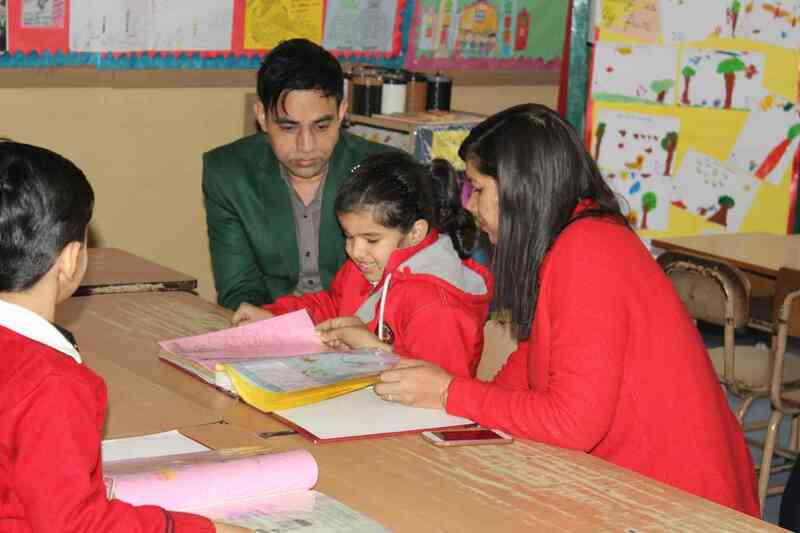 Like every year, young Highlanders led parents through a series of their work, artwork and presentations, exhibited all over the walls of their classroom. 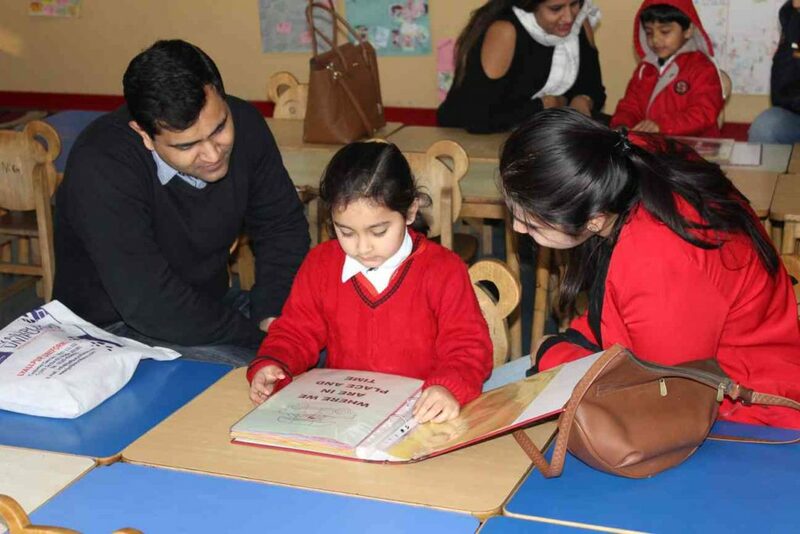 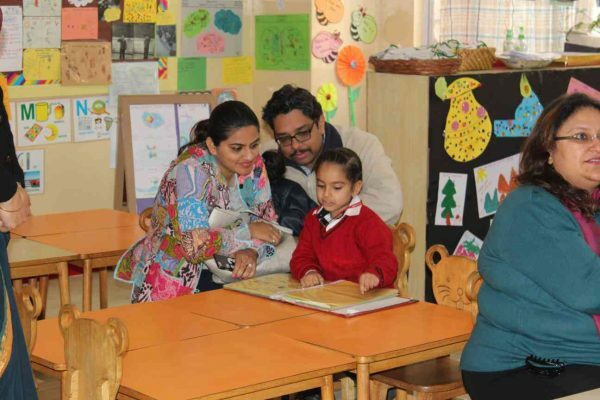 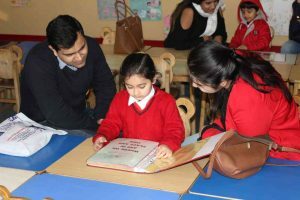 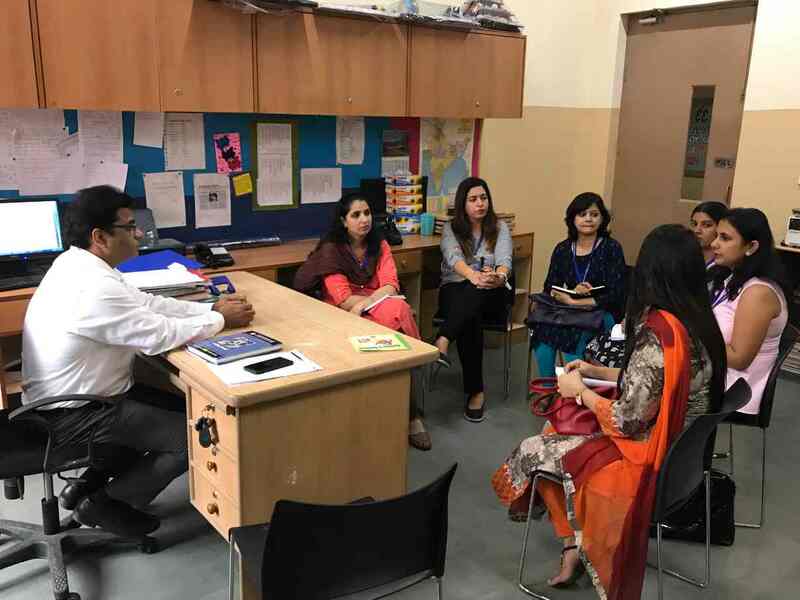 Amplifying the joy of parents by taking them on a tour of their ward’s learning, discoveries and their distinct version of the unit of inquiries, SLC is truly a standout feature that highlights students’ lead on the journey of learning.